You should take a look at this hotel deal before you book anything for this summer, it would take you to a luxurious ambiance on the white beaches of Riviera Maya. Book ME Cancun Complete ME All-inclusive from $153 per night and pay nearly 55% less through the middle of fall than on regular dates. This luxury all-inclusive hotel is located on the Kukulkan Boulevard of Cancun, close to attractions like Luxury Avenue and La Isla mall and about 20 minutes away both from the airport and downtown Cancun. The rooms and suites of ME Cancun Complete ME All-inclusive resorts all look over the property and the Nichupte Lagoon or on the Gulf of Mexico. Most rooms have one king or two double beds but all of them offer free Wi-fi, iPod dock, flat screen TV, kettle, mini bar, coffee maker, air conditioning, work desk with chair, laptop size safe bathrobes, slippers and designer toiletries in the bathroom and more. 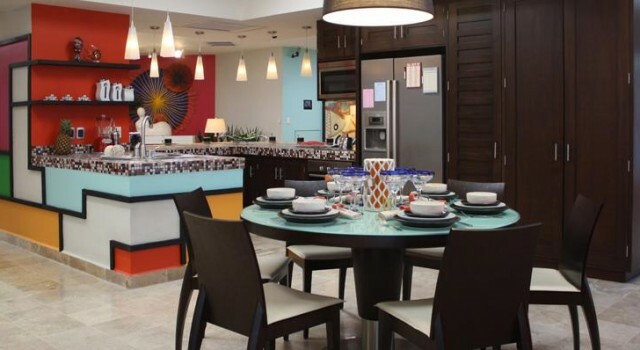 Duirng your stay you will get unlimited meals and snacks and unlimited alcoholic and non alcoholic beverages, thanks to the all inclusive plan of ME Cancun Complete ME. Apart from that, your booking includes access to the fitness center, the pools and the beach, day beds and lounge chairs on the beach and at the pool, free Wi-fi throughout the property plus the use of computers, printers and more technical equipment, access to the Beach Club and more services. 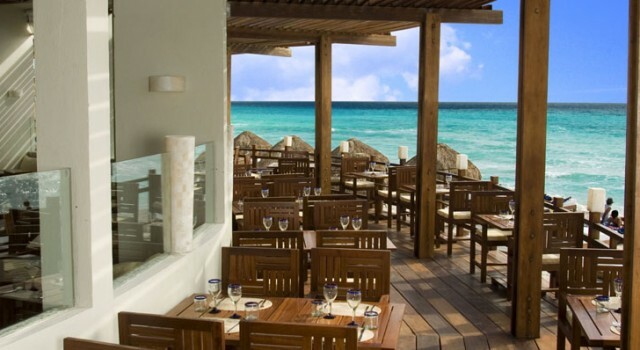 Among the five restaurants and six bars of ME Cancun Complete ME, you will find the Salt Restaurant with gourmet Mediterranean cuisine, the Silk Restaurant with an interesting fusion of traditional Asian and local Mexican flavors and E Space with healthy snacks. You might want to check if there are other similar offers out there but maybe for a better price. 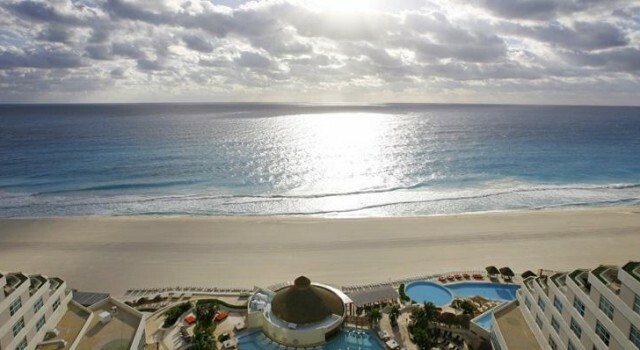 Check the providers of the box for resorts on sale from around Cancun and choose one that is best for your travel plans.